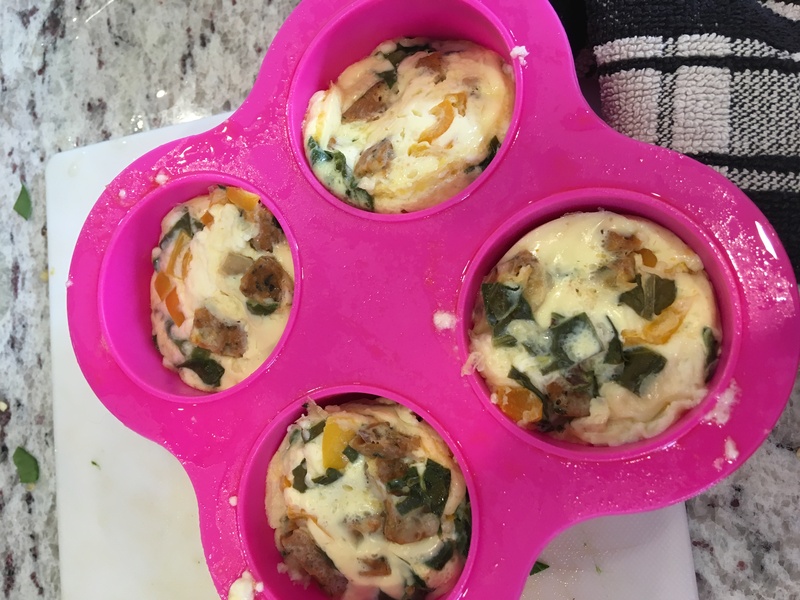 I love my frittatas and my egg muffins! 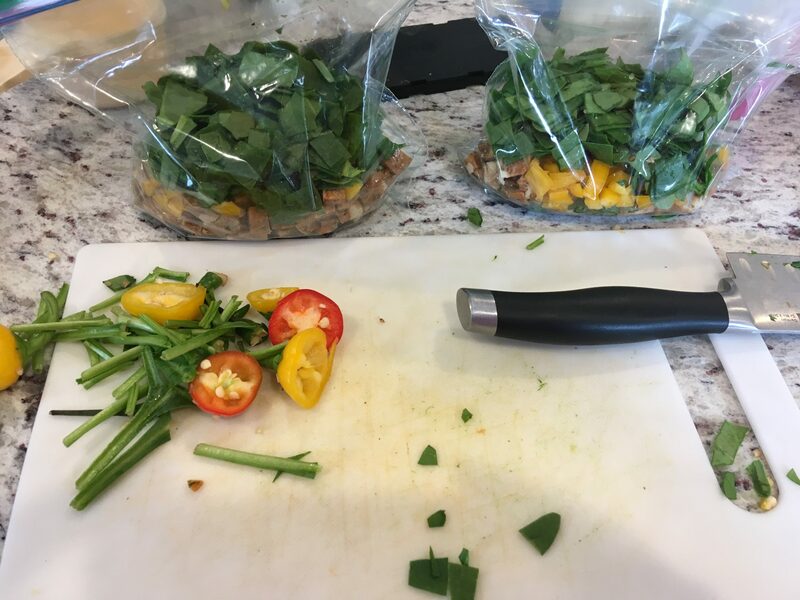 When i got my instant pot I found a new recipe in one of the cook books from the library and had to try it! I thought they were sub par right out of the instant pot, but after a day, oh my did breakfast that week treat me right! They look funny and don’t get browned, but they are delicious! I have 2 for breakfast and mmmm!